Cozumel Living Real Estate is a Mexican corporation formed in 2001 by Nancy Edwards, a U.S. citizen from Dallas. Prior to February 2001, Nancy Edwards had been trained and employed by Century 21 in Cozumel, Mexico, for more than 4 years. 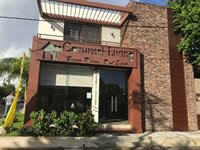 Beginning February 2001, with the forming of the corporation, and for its first 2 years, Nancy operated Cozumel Living from her home here on the Island. At the end of that period, with its growth and the desire to continue to give quality personalized service, the demand for a larger more convenient office became apparent. 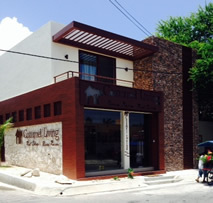 In 2003, Cozumel Living Real Estate opened its doors on Melgar Av. on the ocean, a few blocks from the town square,where we stayed until June 2010. Now we are located in an office on Calle 23 at the end of 15 Bis Av. and have continued to grow progressively each year. That move helped Cozumel Living with parking problems and to become the largest, most established, and reliable Real Estate office on the Island of Cozumel. With her reputation for excellence and a tireless work ethic, Nancy has built a large referral based business that now offers the largest number of FOR SALE PROPERTY, in Cozumel. Homes, condos, lots, and investment properties, we have them all. Many clients are referred to Cozumel Living for our personalized service, quality properties, knowledgeable staff, excellent web page visibility and regard in the area. Through ethical business practices Cozumel Living clients have always, without exception, received free and clear titles to their property and none have ever lost money in a transaction. Buying or selling, you can be confident in our commitment to making your experience with us another success story! Many clients have subsequently made SECOND and THIRD purchases!! All the Notaries here in Cozumel thoroughly enjoy working with Cozumel Living and its agents due to their knowledge and professional work ethics. Come in for a visit, phone or email us. We will provide you with all the necessary information to help you make a productive, gratifying purchase or sale. Let us make your dreams come true at COZUMEL LIVING!! CHECK OUT WHAT OUR CLIENTS THINK OF US! "Hi Nancy, Just wanted to send you a special note of THANKS for helping us in the recent sale of our home in Cozumel! I'll have to say I was surprised at how quickly you sold it AND for getting us a GREAT price for it! We appreciate the level of honesty and integrity you and your staff showed from listing to closing. We will be sure to stop by and say hello the next time we're in Cozumel. THANKS AGAIN!" "I walked in off the street one day and was introduced to Nancy Murray who had office duty. I talked to her for about a half hour. Within minutes I knew Nancy was the lady for the job. Even prior to listing my house she helped me clean up all of my messes (capital gains, sewer, water, taxes, garbage, etc). Had no reason to do this for me but she did. She checked out my house and gave me a list price she thought she could sell. She sold the house to the second person she showed it to. The house was gone and closed within I think four weeks. During the four weeks she worked nonstop on so many issues to numerous I can't even remember them. In dealing with each and every issue Nancy is knowledgeable, kind, friendly, efficient, humble, and timely. My wife and I had a construction company for 22 years on the Gulf coast. For 10 of those years we worked hand in hand with the proposed self proclaimed # 1 XXXX (won't say the agency) agent in the USA. Nancy is way better. If you are looking to sell in Cozumel Mexico see this lady first and then quit shopping. You will be doing yourself a favor. Oh by the way she sold my car to." With total respect Shelby and Richard Garcia. Por medio de la presente, nos permitimos recomendar ampliamente a la Sra. Nancy Murray y a la empresa de bienes raíces Cozumel Living, debido a que el mes pasado usamos sus servicios para efectuar la operación de compra de una casa habitación. Siempre fueron muy profesionales, pendientes de la seguridad para todos en los documentos emitidos para cerrar esta operación y dispuestos a contestar nuestras dudas respecto a la propiedad que adquiríamos y después de comprar siguieron en contacto para ver si estábamos contentos con la propiedad comprada. Aprovecho la presente, para agradecerle por considerarme para la realización de este proyecto. "Well, after what was a long process--unusually long perhaps, but entirely the fault of ScotiaBank-- we successfully sold our house. You were great through the whole process. From the listing onward, you were always personable, upfront and clear about what we could expect next. This included, of course, a number of occasions where you stepped up with your time and money to open an account, pay an account -- anything that was needed to move the sale forward, things that we in Colorado could not accomplish. Your commandind experience in Cozumel Real Estate matters, and your full competence in spanish was comforting. For this we thank you. I have already recommended you to a couple oif folks in a position to sell their houses. I cannot speak more highly of having you lead our team during the sale. I only wish you had been available 13 years ago when we bought our house!" Best wishes for the future! George Meyers and Merril Wilson. 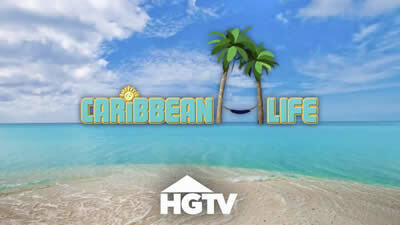 Nancy Edwards of Cozumel Living was featured in HGTV´S "Caribbean Life" epidodes highlighting Cozumel Real Estate in March and April of 2015. Currently, she is in pre-production for another exciting episode shoting on the Island soon. "Value and Convenience in Cozumel: A Divers' Paradise from $65,000"
is distinctly Mexican-despite the fact that Cozumel is a popular tourist destination." The May 2009 issue is entirely devoted to Cozumel, Mexico and exclusively features Cozumel Living Real Estate. 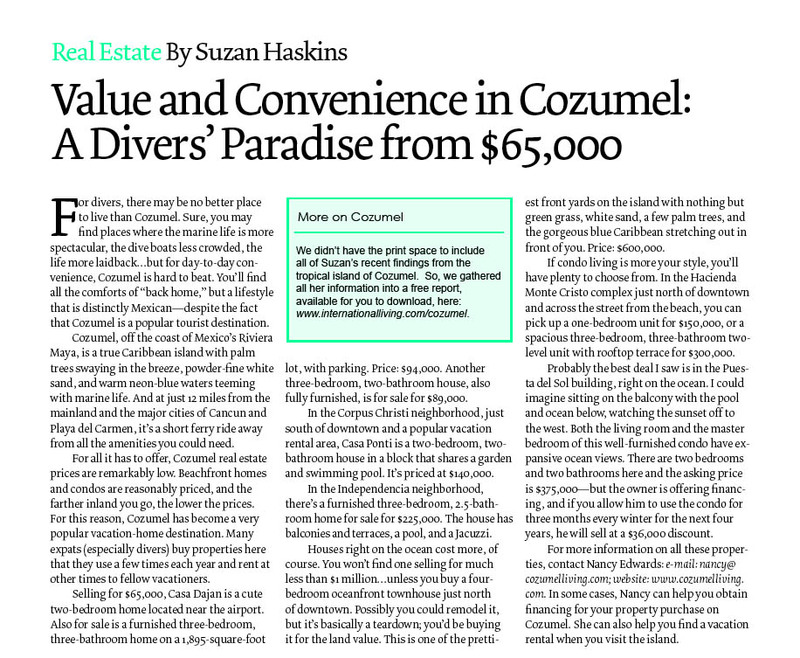 In the issue an interview with Nancy Edwards and a showcase of Cozumel Living properties! Information about living in Mexico and investing in Mexico real estate. "Investing in Cozumel Real Estate: Interview with Broker, Nancy Edwards"
"International Real Estate - For Sale in Mexico"
Looking for a job in Real Estate? clients to the high level we demand. For qualified Cozumel Realtors always "ask for AMPI"
about Cozumel and Cozumel Real Estate. and we can assist you with other listings on the island. other properties, please don't hesitate to contact us.